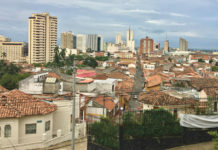 The Colombian Pacific begins with the city of Cali and includes the expansive Valle del Cauca, as well as the major port city of Buenaventura and the Chocó department. 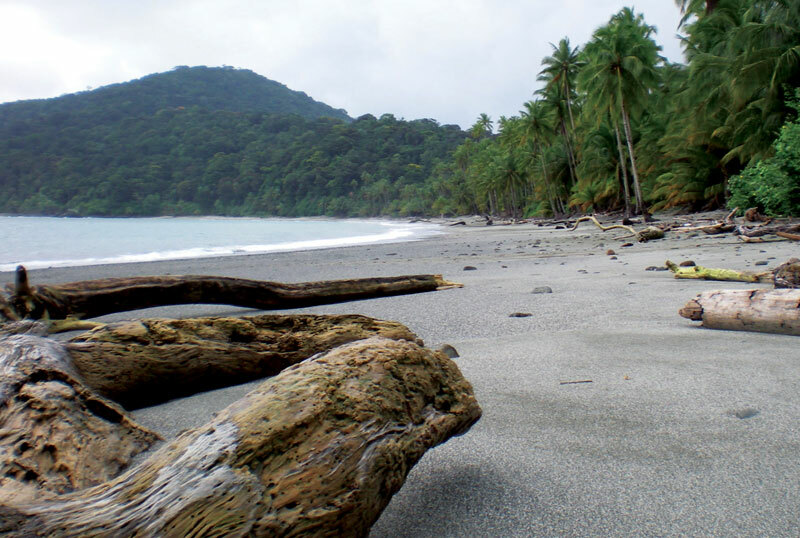 It is a natural paradise for whale watching and home to some of Colombia’s most valuable natural resources. 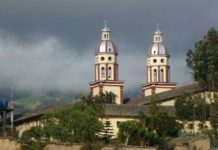 Cali is synonymous with salsa, champús and an afternoon Pacific breeze that bathes the capital of Valle del Cauca like clockwork. 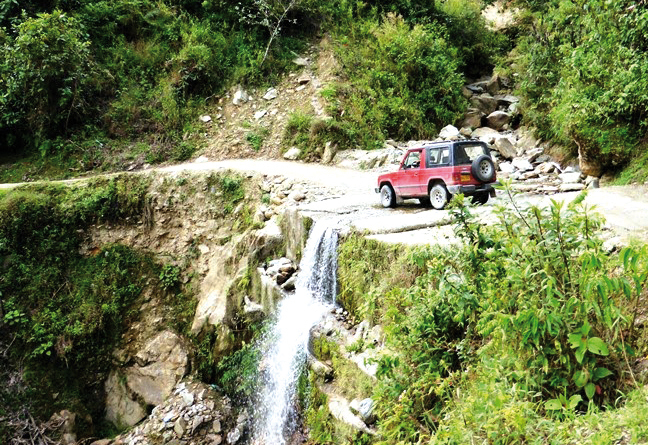 Although time is always measured in steps. Think you’ve seen it all? 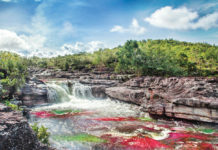 Colombia's post-conflict is opening up travel destinations unseen until now by the outside world. Once the scene of a fierce battle, Cerro Tokio (Tokio Hill) is now part of the tourist circuit in Valle del Cauca. 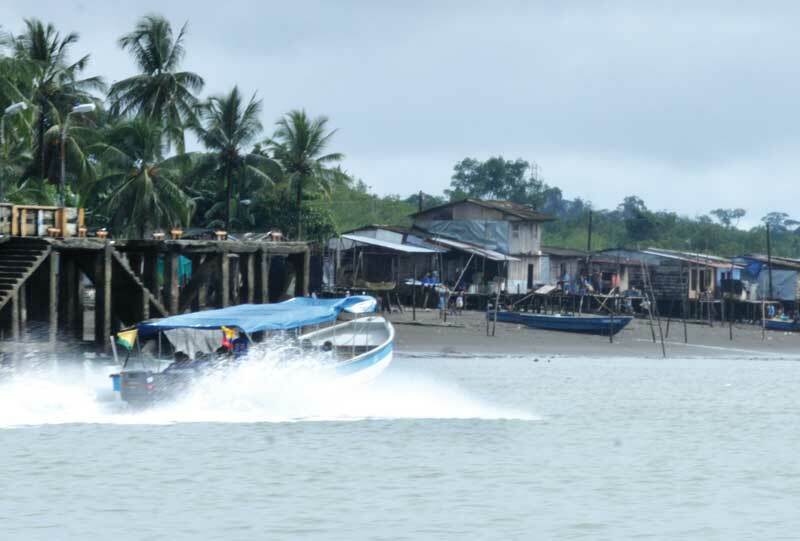 Cut off from most of Colombia by miles of impenetrable forest, tides and tusnamis Tumaco is an isolated Pacific "pearl." 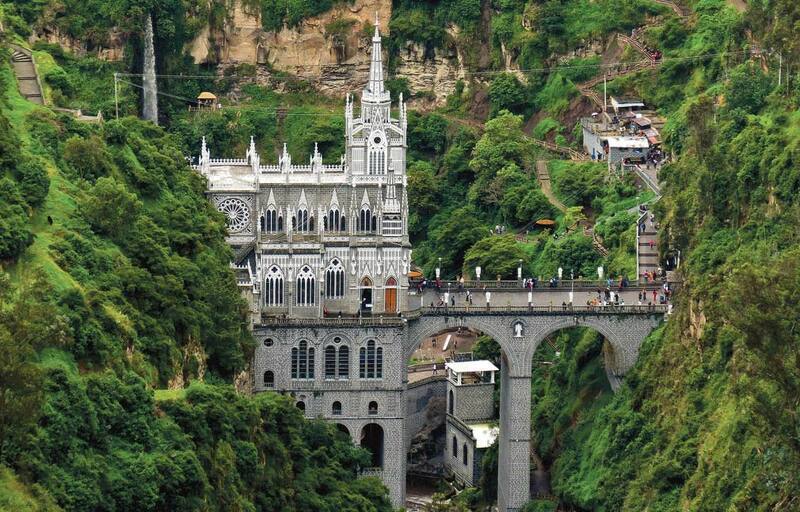 Colombia's Las Lajas sanctuary, emerging from a rocky gorge, has been named among the most beautiful in the world. 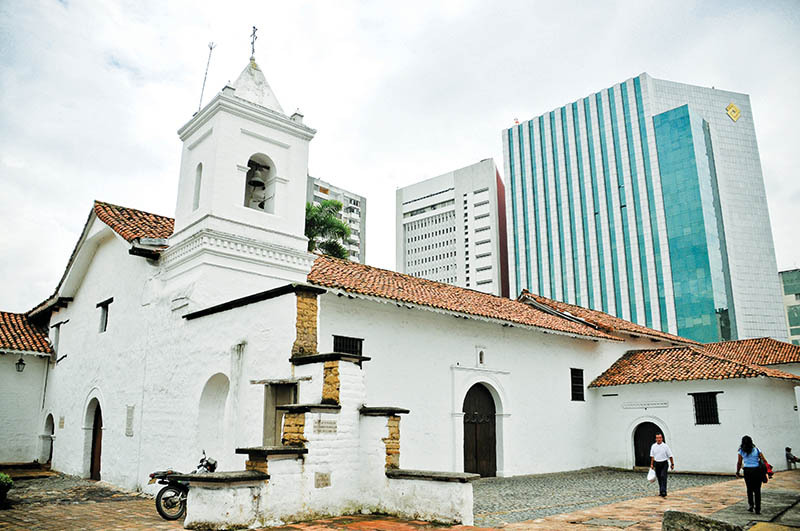 The recently-released album by Colombia’s favorite hip-hop trio ChocQuibTown sings the praises of Condoto. ￼For many, Cali is synonymous with salsa. Garreth Parks explores a city with a more genteel feel. 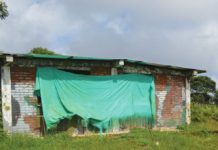 When hitting the road in Colombia, it's often best to trust the advice of locals than the experts in cyberspace. 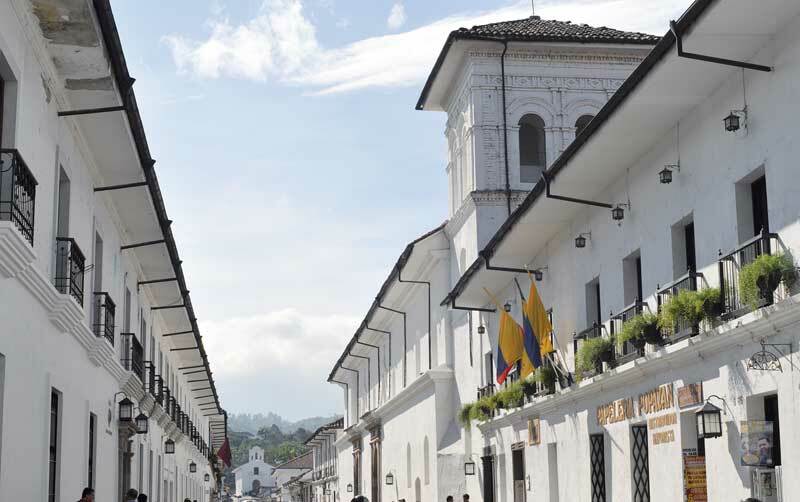 Known as the 'White City,' Popayán is an important hub for tourists doing the southern circuit. Pasto. There's never a dull moment when spending time next to a volcano and a trout filled lake. 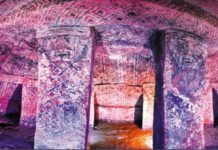 The remote hypogeum of Tierradentro, Cauca, was once home to an ancestral peoples who built elaborate burial chambers. 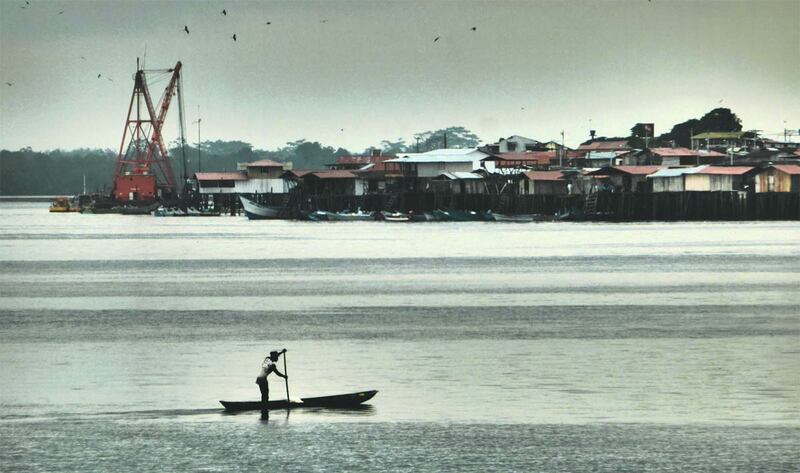 Colombia is pushing its ethno-tourism. But not everything we are shown makes for a picture perfect moment. A former prison colony in Colombia's Pacific waters is now a nature reserve for deep water scuba diving. 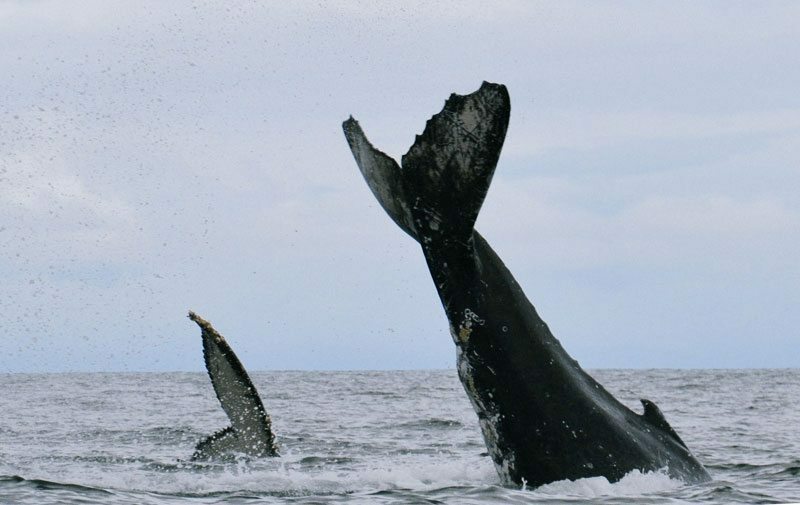 It isn’t the easiest place to get to, but the spectacle of whale watching is a once in a lifetime experience. 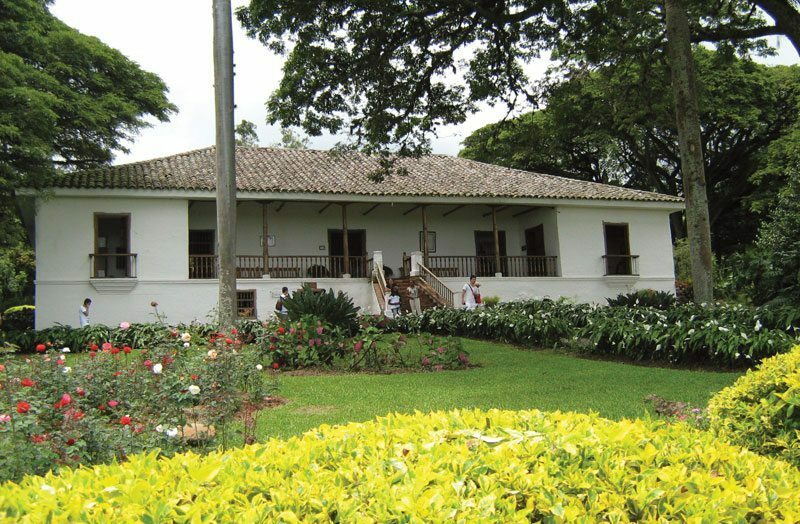 The hacienda Jorge Isaacs built in the Valle de Cauca has become a literary shrine to his great heroine and novel, La María.